How does Engels explain why The Communist Manifesto was written? What is the larger context around which The Communist Manifesto was situated, according to Engels? How did the ebb and flow of the European working-class movement impact the life of The Communist Manifesto? How does Engels explain why the pamphlet used the word Communist and not Socialist? Why is it significant that Engels brings attention to the “general principles” of the Manifesto being “as correct today as ever,” but that in practice certain aspects are “antiquated”? 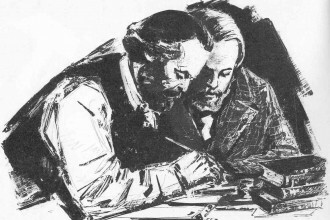 The pamphlet begins with the famous passage, “a specter is haunting Europe—the specter of Communism.” Within this context Marx and Engels argue for the need for a manifesto of the Communist Party. Discuss the resurgence of this specter in the contemporary context. How does this situation render The Communist Manifesto relevant today? How is it significant that Marx and Engels identify class struggle as the primary driving force of historical development? Discuss the significance of the colonization of the Americas in the advent of the modern bourgeoisie and capitalism more generally. The line referring to the “modern state” as the “committee for managing the common affairs of the whole bourgeoisie” has helped us understand why the capitalist class as a whole in the US does not and has never viewed Trump as their representative. Explain and discuss this complex situation. What has been the revolutionary role of the bourgeoisie? Why is it extremely significant that the bourgeoisie cannot exist without constantly revolutionizing the means of production and, consequently, the whole relations of society? What do Marx and Engels’ mean by the phrase, “all that is solid melts into air?” Why is this helpful for our understanding of capitalism? How does the manufacture of dependency and the resultant centralization of capital also lead to the centralization of political power? If the “means of production and of exchange” at the heart of capitalism “were generated in feudal society,” then how might socialism develop out of currently existing capitalism? Why is it so important to the contemporary communist movement to understand that the bourgeoisie “is like the sorcerer who is no longer able to control the powers of the nether world whom he has called up by his spells”? Marx and Engels point to a central contradiction of capital: that too much industry can make it seem like all industry had been destroyed. How can we understand this paradox of capitalism? How do capitalists tend to overcome this crisis of “over-production”? Why do capitalists’ corrective measures tend to only create more crisis? What are some contemporary examples of this? Not only do the weapons the bourgeoisie used to fell feudalism get turned back on themselves, but, in the process, they have also created the class that wields those weapons, the proletariat. What is this process and how it is playing out today in the US and in different parts of the world? Discuss the development of the bourgeoisie and the forces of capital acting upon it. How does the development of capitalism tend toward the emergence of only two classes, the bourgeoisie and the proletariat? Discuss the development of proletarian consciousness as it relates to the larger development of capitalism. Why do increases in the efficiency of production tend to coincide with decreases in workers’ wages and standard of living? How does the development of capitalism facilitate the organization of the workers? Discuss where the competition between workers stems from and how workers have traditionally overcome it. Why is this an ongoing struggle? What is the larger context in which the bourgeoisie has been compelled to provide the proletariat with the political education that can ultimately be wielded against capital itself? Why do Marx and Engels argue that the proletariat alone is the revolutionary class within the capitalist era? Again, why do the bourgeoisie produce, “above all…its own grave-diggers”? Marx and Engels argue that the fall of the bourgeoisie and the victory of the proletariat is “inevitable.” How is inevitability different from being predetermined or deterministic? This is a crucial distinction too often misunderstood. Marx and Engels begin the chapter with an important question: “In what relation do the Communists stand to the proletarians as a whole?” How do they answer this question? 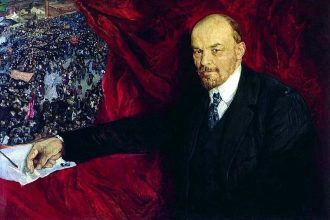 What is the one characteristic that distinguishes Communists from other working-class parties? How does this factor inform the communist movement today? What is the “immediate aim of the Communists”? How is the movement currently working toward this aim? What is the larger historical nuance behind the conclusion that “the theory of the Communists may be summed up in the single sentence: Abolition of private property”? What is the significance of the conclusion that wage labor does not create any property for the laborer? Why is capital not a personal but a social power? What is the larger significance of this for the Communist movement? What are the general different uses of labor in capitalism versus communism? Why is this distinction important to make for the practical movement? What is meant by freedom by the bourgeoisie? What response does Marx and Engels offer the assumption that the abolition of private property will cause “universal laziness”? Marx and Engels state that they wish to rescue education from the influence of the ruling class. What might this look like in practice? Are teachers unions currently engaged in this struggle? What is the Communist response to the bourgeois charge of wanting to create a “community of women”? 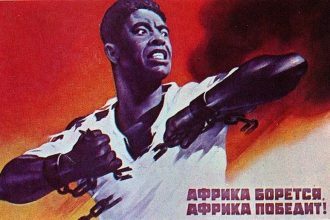 What is the Communist response to the bourgeois charge of wanting to abolish countries and nationality? How is it that “within the old society the elements of a new one have been created”? What does this mean for the practical day-to-day struggle of the communist movement? How and why does Communism abolish “eternal truths”? Discuss the 10 generally-applicable steps that tend to apply to the development of capitalism into Communism. Discuss the global and historical nuance. That is, Marx and Engels are not offering a blueprint, which is impossible because capitalism and the balance of forces are constantly shifting, but a general guide that tends to hold true. (Feudal Socialism): What was the aristocratic purpose of feudalism socialism in combating the rise of the bourgeoisie? (Petty Bourgeois Socialism): How did petty bourgeois socialism function in a similar way to feudal socialism? (German or “True” Socialism): What is the historical context of the emergence of so-called “true” socialism? How did the importation of French socialist literature into Germany result in it losing all of its practical application? Discuss the list of critiques Marx and Engels level against this “true” socialism. What are the primary desires informing this manifestation of so-called socialism? What contemporary examples of it can we identify? What are the historical factors that limited this early form of socialist thought? What critique of this socialist literature do Marx and Engels offer? 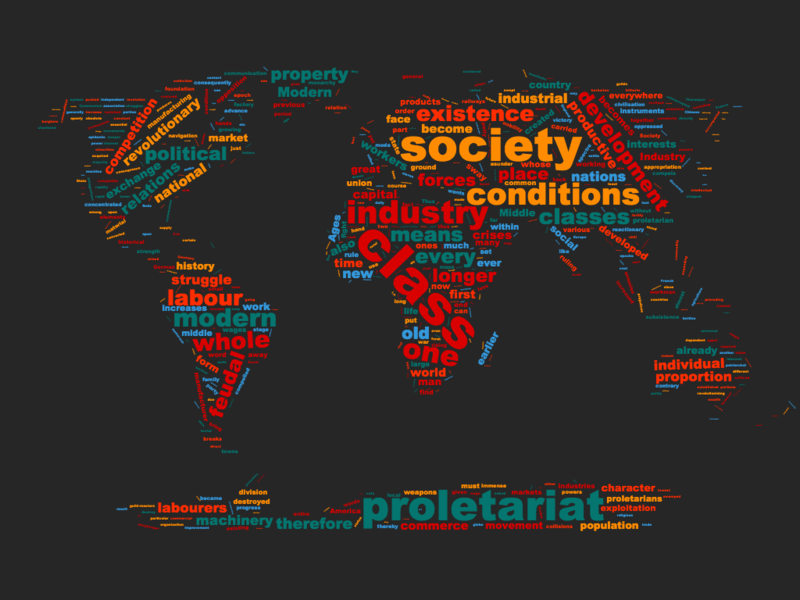 What is the critical element within it identified by Marx and Engels? What is the significance of these writings offered by Marx and Engels? Why do Marx and Engels argue that the disciples of utopian socialists “deaden the class struggle” and aim to “reconcile the class antagonism”? What is the practical applicability of what Marx and Engels identify as the need for Communists to ally with liberal forces and tendencies but without ceasing, “for a single instant,” instilling “into the working class the clearest possible recognition of the hostile antagonism between bourgeoisie and proletariat”? Why do you think Marx and Engels end the Manifesto of the Communist Party with an emphasis on the international character of the Communist movement?